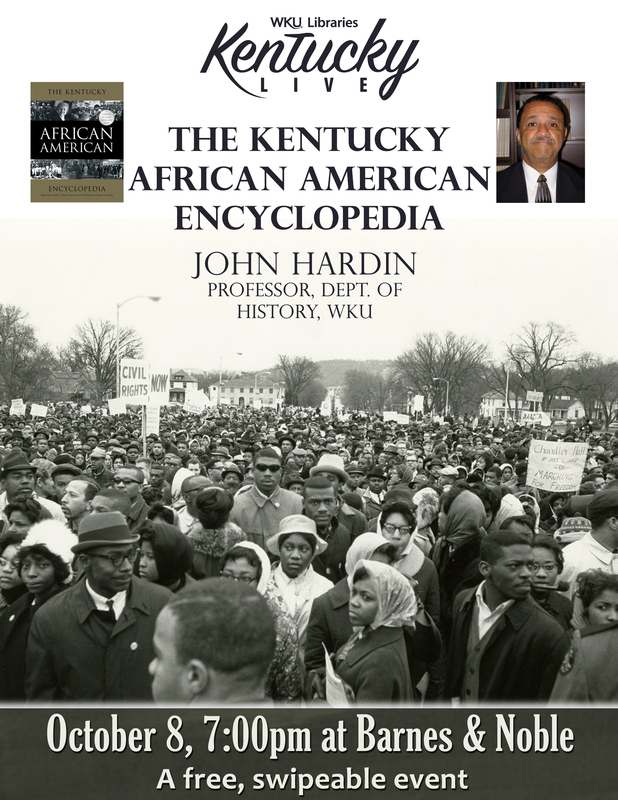 John Hardin, Professor of History at WKU, will talk about his recently published work The Kentucky African American Encyclopedia in the next Kentucky Live! event, to be held next Thursday, October 8, at 7:00 at the Barnes & Noble Bookstore (1680 Campbell Lane). 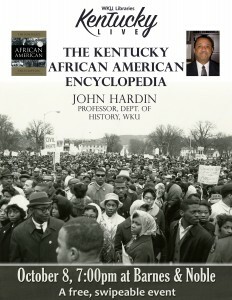 Hardin collaborated with Karen McDaniel, the former Director of Libraries at Kentucky State University, and University of Kentucky historian Gerald Smith to edit this work. 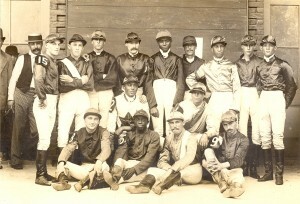 The editors made frequent trips around the state to promote the project, attempted to gather information about African Americans from as many counties as possible, drawing from a diverse range of sources from state, regional and national newspapers, major databases, archival collections, and oral histories. 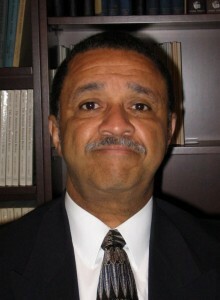 The reference work includes mostly entries on individuals born or raised in Kentucky, as well as places like the African American community of Berrytown or neighborhoods like Bowling Green’s Shake Rag district or “Jonesville”, historical events that shaped the region, and topical essays on business or civil rights. 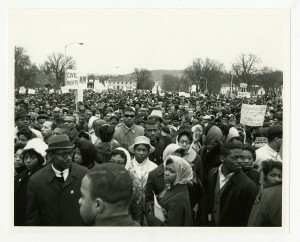 Entries on the Civil Rights Movement covers important lawsuits and protests that led to desegregation in Louisville, “stand ins” at drugstores and lunch counters in 1959, and the 1964 March on Frankfort. 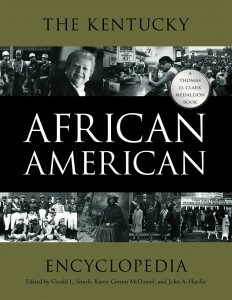 The encyclopedia also describes important cultural figures from the iconic Muhammad Ali, to Nate Northington, the first African American to break the “color barrier” in SEC football, from musicians like Lionel Hampton and Peter George Hampton, to local figures like Bowling Green’s first African American doctor O.D. Porter and nurse practitioner Ora F. Porter. 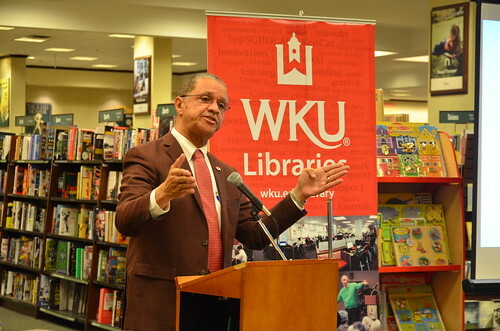 Inspired by a Logan County teacher who once lamented that Kentucky history textbooks left out the contributions of African Americans, The Kentucky African American Encyclopedia, to quote one of the editors, “gives voice to the missing and enriches everyone’s lives.” This event is free and open to the public, ‘swipeable’ for WKU students, with door prizes to follow. We hope you’ll join us!